After leading Utah to an unbeaten season in 2004, Urban Meyer had a choice to make. He could become the coach at Notre Dame — a dream job, he once called it — or he could be head coach at Florida. Fans, sports writers and talkers love to debate about whether this coaching job is better than that job. Why would a coach leave this school for that school? 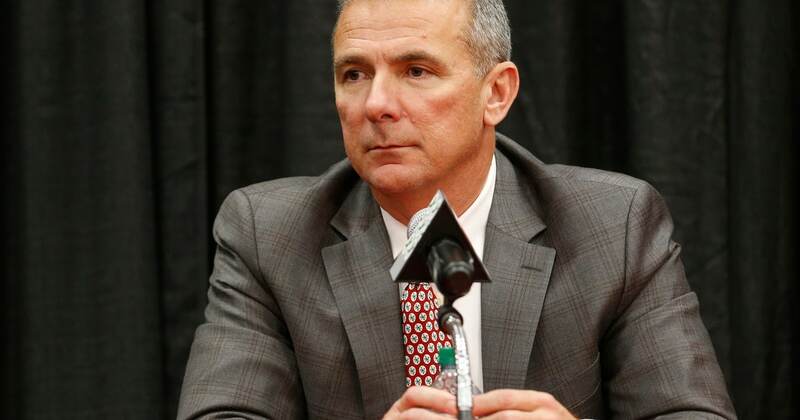 Not every coach fits perfectly into every situation, though Meyer could probably fit anywhere. But he will never find a better fit than Ohio State because there is no better college job than Ohio State. And nothing about Meyer suggests he would be willing to accept anything less. For Brown and new Kansas coach and former LSU coach Les Miles, two former national champions in their 60s, just getting back in the game was enough. They both seem to welcome the lower expectations. When Steve Spurrier returned to college football from a failed stint in the NFL he landed at South Carolina and was thrilled to — as he would so often say — accomplish things that had never been done before at the school. Gamecocks fans were giddy about the 10-win seasons Florida fans were complaining about at the end of Spurrier’s time there. 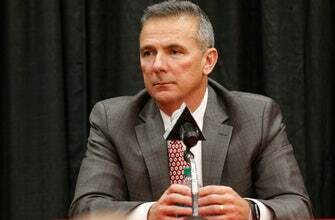 A second-tier job with less pressure could be just what Meyer needs to continue coaching with the cyst on his brain that causes severe headaches and makes it difficult for an emotional guy to do a high-stress job. Coaches coach and often do so well past retirement age. Meyer is 11 years away from that so of course it is easy to expect him back on the sideline again. But to do so Meyer would have to take a step back for the first time in his head coaching career.